New York Times best-selling author, Darlene Schacht is an ordinary mom, living an extraordinary life, because of who she is through Jesus Christ. As help-meet to her husband Michael, she guides and nurtures their four children, leading them toward a deeper walk of faith. She's the author of the book, Messy Beautiful Love: Hope and Redemption for Real-Life Marriages, as well as co-author with actress Candace Cameron Bure of the book, Reshaping it All: Motivation for Spiritual and Physical Fitness. You can find her blogging at Time-Warp Wife where she empowers wives to joyfully serve. 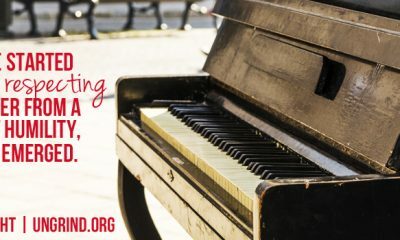 Read an excerpt from the new book "Messy Beautiful Love" and enter our giveaway! 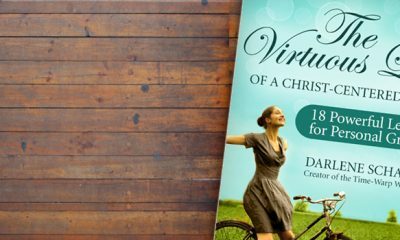 Read an excerpt from Darlene Schacht's book, "The Virtuous Life of a Christ-Centered Wife."